Produced, arranged By NATASK and hand mixed with 2 Technics SL-1200 and a Pioneer 400 using Serato SL1. 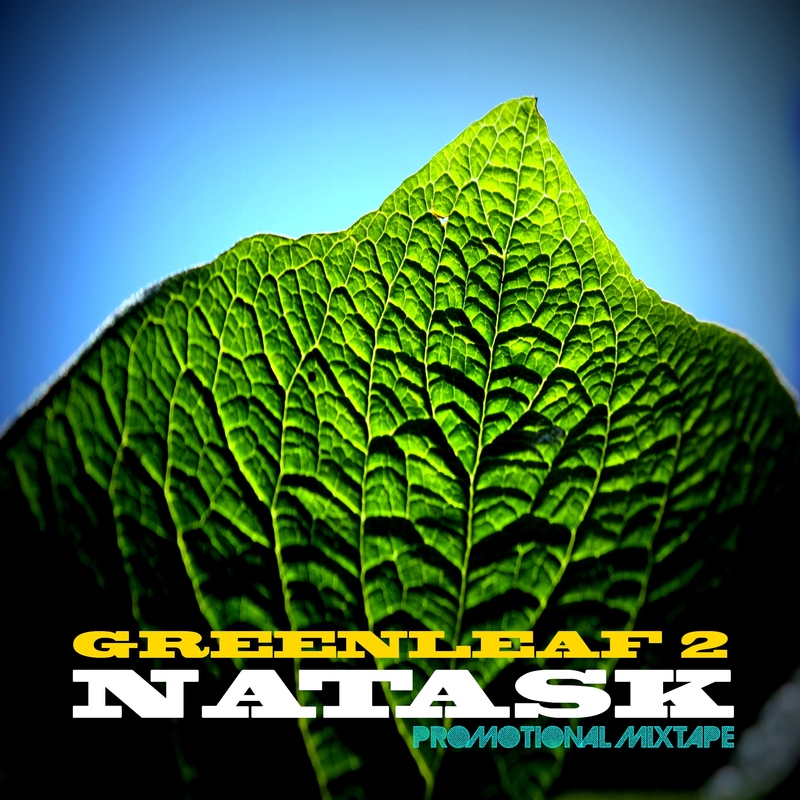 NatasK’s first full length of Original Productions also features some collaboration with Ghost ALive, Mack Boyer, and Lake City Fresh, to provide a journey through Bass, Feeling, and Movement. ENJOY this FREE DOWNLOAD. This entry was posted in 814 BASS CREW, art, Bassline, BOOM, DJ, drum n bass, drumstep, dubstep, EDM, electro, electronic music, erie hiphop, hip hop, house, life, live dubstep, live performance, local, local art, Moombahcore, Moombahton, music, NatasK, NatasK paintings, Nu Disco, rap, rave, Soundcloud, street art, Techy Funk, Trap, Trap Music and tagged 814, 814 bass crew, art, bass, bass crew, bassblog, basscrew, dubstep, EDM, entertainment, Erie, erie PA, Erie special event, Facebook, free download, Ghost Alive, Mixtape, music, NatasK, producer, ustream.tv dubstep by 8BC Art and Music Culture Collective. Bookmark the permalink.